The company formerly known as Mediavest recently rebranded. 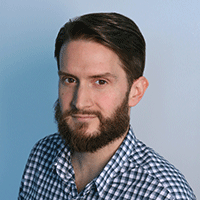 Robin Steinberg, evp of publishing and digital director investment and activation, who effectively ran print buying across the organization formerly known as Mediavest | Spark, is leaving the agency after more than 13 years. “We thank Robin for her leadership and contributions to the company over the years, including her instrumental role building and evolving our publishing capability across converged and traditional media,” said an agency spokesperson. 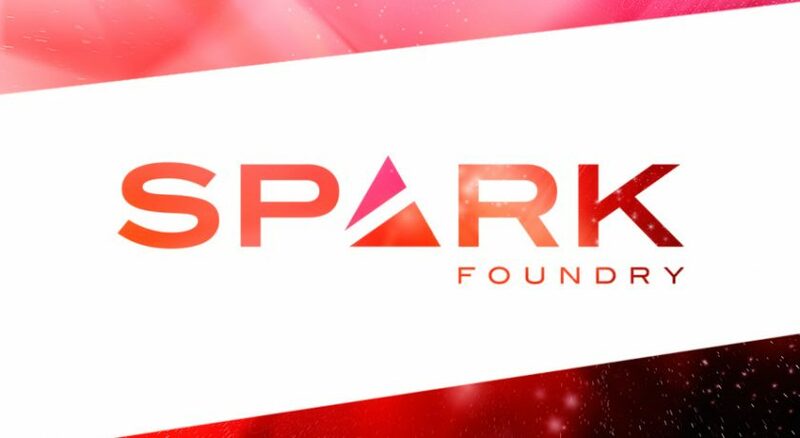 Last month, Publicis announced it would rebrand the organization as Spark Foundry in an attempt to emphasize a “startup spirit” and more effectively address clients’ shifting needs. Steinberg’s departure similarly marks the end of an era on the media side of Publicis. She spent several years as vice president and director of print services on the Pfizer account at Carat USA before Publicis hired her to run its then new print division in 2004. Spark Foundry did not specify whether Steinberg has accepted another position or elaborate on plans to fill her role. According to a 2016 study from PwC, digital ad buys are expected to overtake print as the leading source of consumer magazine ad revenues by 2020.